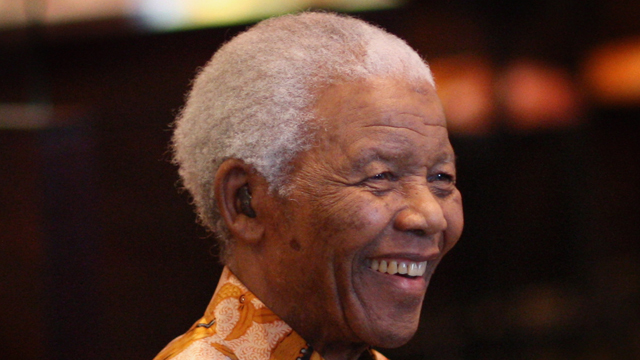 Doctors in South Africa are telling us that Nelson Mandela is suffering from a lung infection. They say the former South African president is responding to treatment after being admitted to hospital on Saturday. Tonight on the show, we’ll be discussing why many South Africans still regard the Nobel Peace Prize laureate as the father of their nation. But we’re also keen to know what Mandela means to you. Just tweet @BeckyCNN with your thoughts, and get well messages – and don’t forget to tune in to the show at 10pm CET tonight.